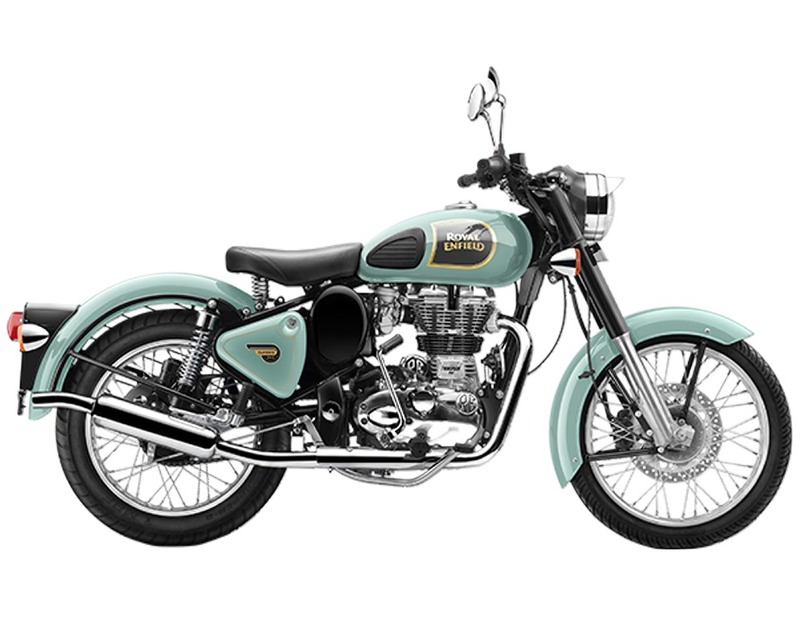 Royal Enfield’s third manufacturing plant has commenced production. The new factory is located at Vallam Vadagal near Chennai in Tamil Nadu and with this third facility, the company aims to take its total production capacity to 8.25 lakh units per annum by the end of current fiscal. As the brand is focusing on becoming a major player in the middleweight category in global motorcycle market, this new plant is surely going to play an important role. 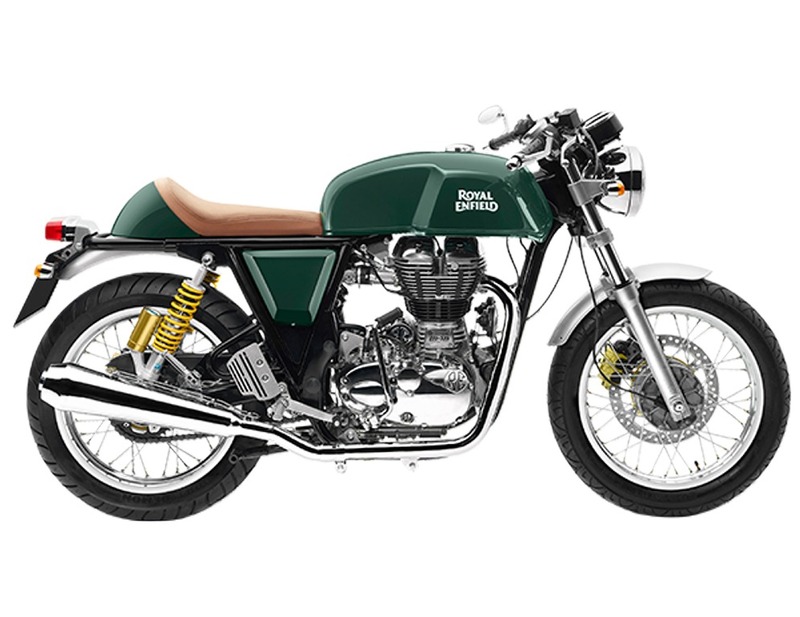 Spread across more than 50 acres of land, Royal Enfield’s third manufacturing plant will roll out motorcycles for both domestic and international markets. Presently, it has an installed production capacity of 3 lakh units per annum and it can be expanded further. In the last fiscal, Royal Enfield built and sold 667,135 units of motorcycles nearing its installed production capacity. It is clear the company is increasing the production capacity significantly in the current fiscal eyeing a faster growth. Interestingly, this new facility has been built in just 15 months, which is a record time indeed. 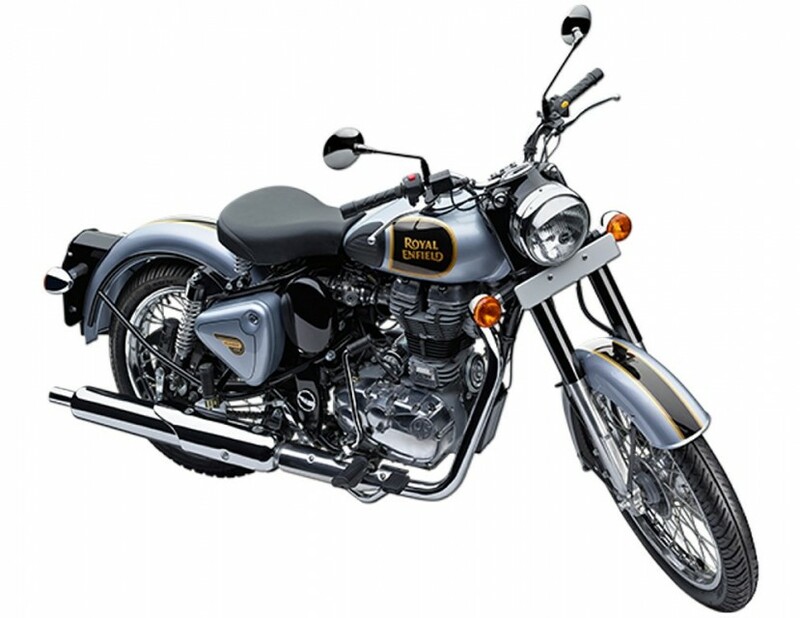 Royal Enfield is planning to invest a total of Rs. 800 crore to enhance its business and a large chunk of it will be spent for capacity expansion at the Vallam Vadagal plant. Apart from that, it is also working on development of new products and platforms. Royal Enfield has already cleared that is will refresh the entire product lineup within next couple of years. It aims to introduce new design and new technology in order to make its products more attractive and grab a sizeable share in the international market. Currently, the Chennai based motorcycle manufacturer is preparing to roll out the 750 cc Continental GT that will be the brand’s flagship model upon launch. A more powerful 750 cc Himalayan is also on card. Apart from introducing new products, Royal Enfield is also working on network expansion. It has already launched several exclusive showrooms in Latin American markets and more new retail outlets are about to be launched soon.